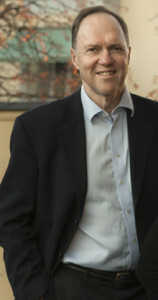 My name is Björn Salomonsson and I am an M.D., psychiatrist, psychoanalyst and associate professor at the Unit of Reproductive Health, Department of Women’s and Children’s Health, Karolinska Institutet, Stockholm, Sweden. …then you are warmly welcome to read further on! 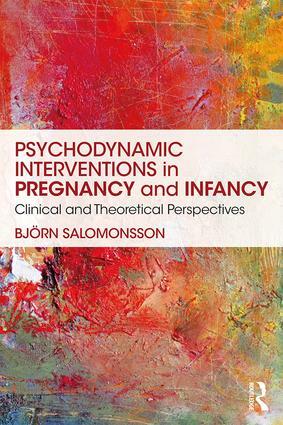 RELEASED APRIL 2018: PSYCHODYNAMIC INTERVENTIONS IN PREGNANCY AND INFANCY: CLINICAL AND THEORETICAL PERSPECTIVES (London: Routledge). 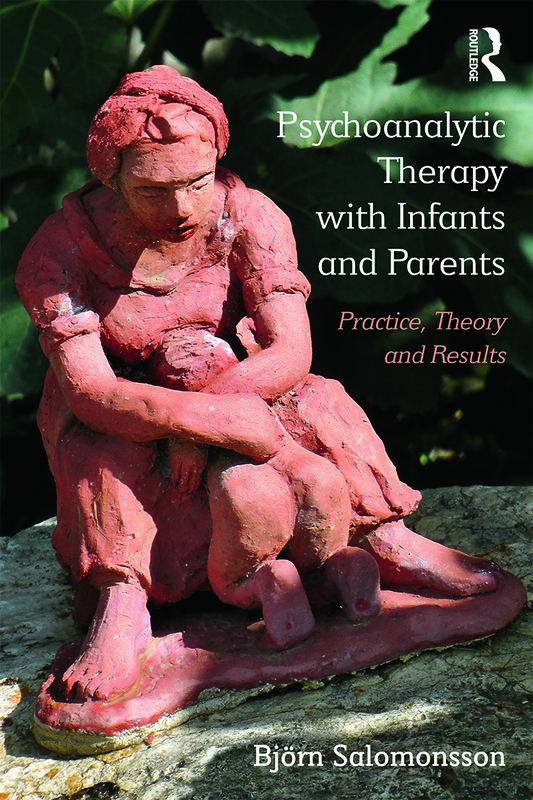 Covers brief psychotherapeutic interventions at Child Health Centres. provides a guide to work with distressed babies and unhappy parents, a group often in need of urgent help. based examples are referred as well as research on the efficacy of this practice. 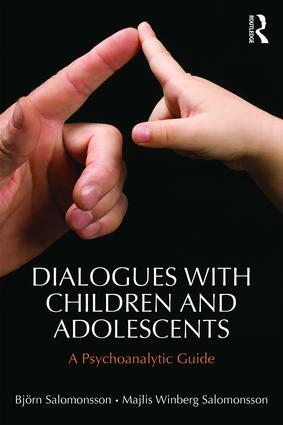 DIALOGUES WITH CHILDREN AND ADOLESCENTS portrays what children look like “inside”. It draws on case material presented in the form of letters between the child and the therapist. 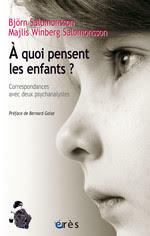 Only the final chapter contains theoretical commentaries on the child’s behaviour, the analyst’s technique and the background to the disorder. 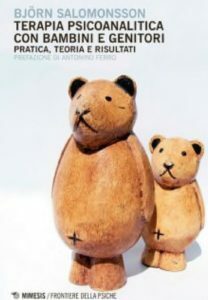 The book is written in an playful and accessible style, with the hope of casting a fresh light on such work for parents, teachers, and therapists. Professor of Psychoanalysis, University College London. Merci donc [à Björn et Majlis Salomonsson] de nous aider, nous adultes, professionnels ou non de l’enfance, à entrer dans cette culture et à nous y retrouver. Cela est salutaire pour chacun d’entre nous, mais salutaire aussi pour les enfants que nous croisons, les nôtres ou ceux que nous avons à aider ou à soigner, car tout enfant a besoin d’être compris même s’il a peur d’être deviné, et c’est tout le tact de Björn et de Majlis qui leur permet de comprendre sans être intrusifs.